BLACKPINK's Coachella set is one for the books: It's the first ever K-pop group to perform at the hallowed festival grounds — and quite possibly the first act ever to simulcast a Coachella set from Times Square. If BLACKPINK is good enough for Times Square, it's good enough for your living room, right? No introduction needed: Janelle Monáe is an electric presence live. Come for her excellent music; stay for what will surely be a spectacle when she breaks out "Pynk." 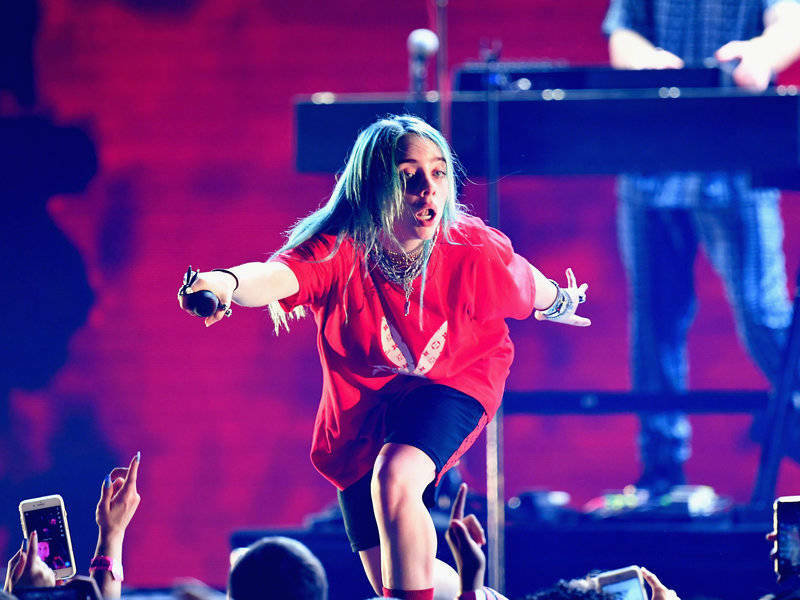 The one time this author saw Billie Eilish, her gloomy pop whipped a sold-out club full of Gen Z-ers into a total frenzy — and that was months before the release of her star-making album When We All Fall Asleep, Where Do We Go? If anything, this one's worth throwing on in the event you're struggling to keep up with the kids. There probably won't be a better nightcap for your Saturday than Tame Impala's groovy psychedelia. 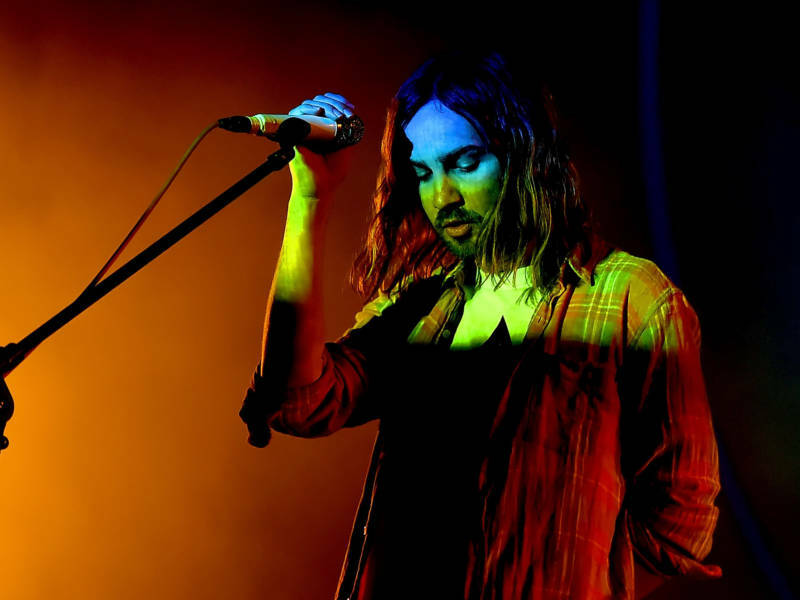 Bandleader Kevin Parker will almost certainly break out a few new songs, too. 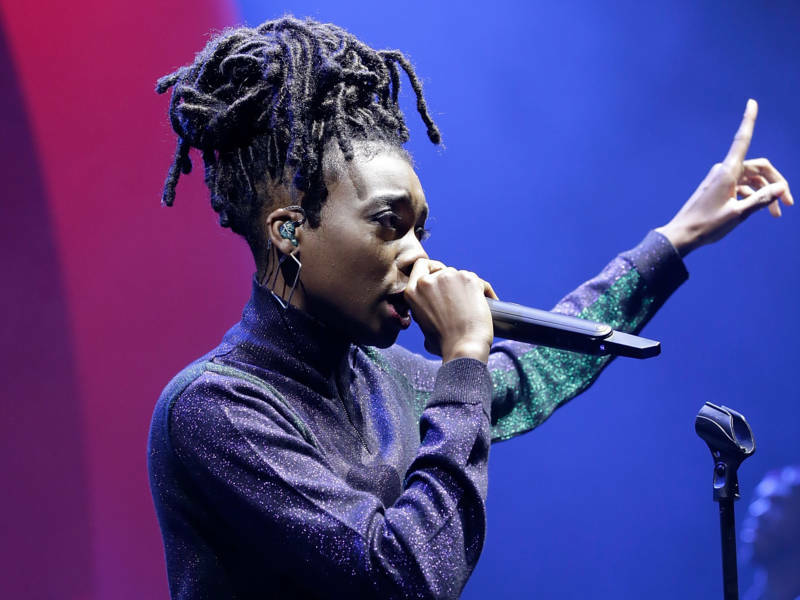 ...but if you're looking to stay up, U.K. rapper Little Simz put out a stellar album this year titled GREY Area. At 25, she's a commanding, already-seasoned stage presence. 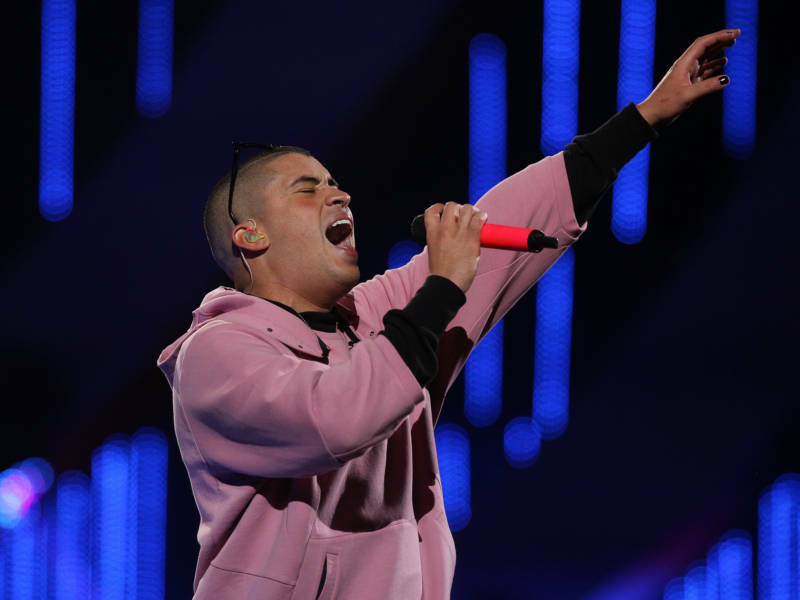 You'd be remiss to skip Bad Bunny, urbano's Puerto Rican goofball prince, live. Still riding the wave of his immaculate, long-awaited debut X 100PRE, Bad Bunny has charisma and charm for days. 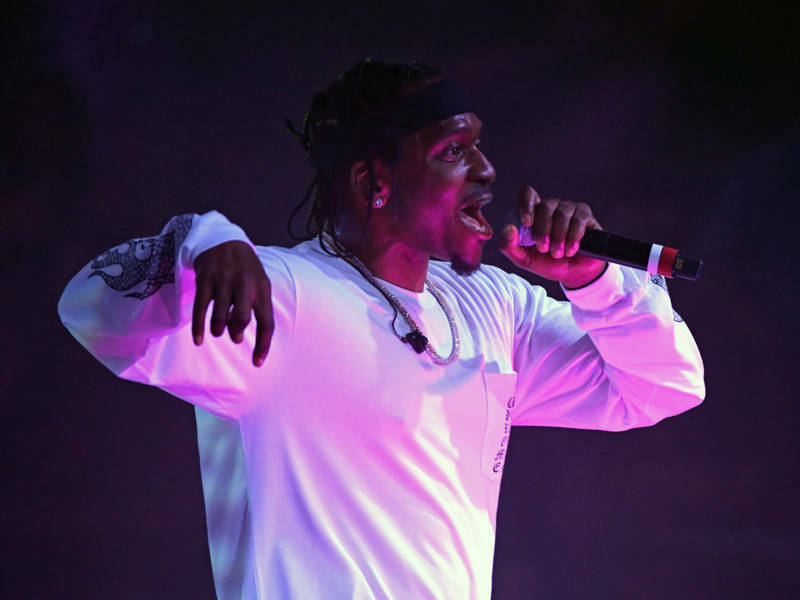 King Push decreed himself the steel-eyed sorcerer of rap with DAYTONA. Come witness his proper coronation. 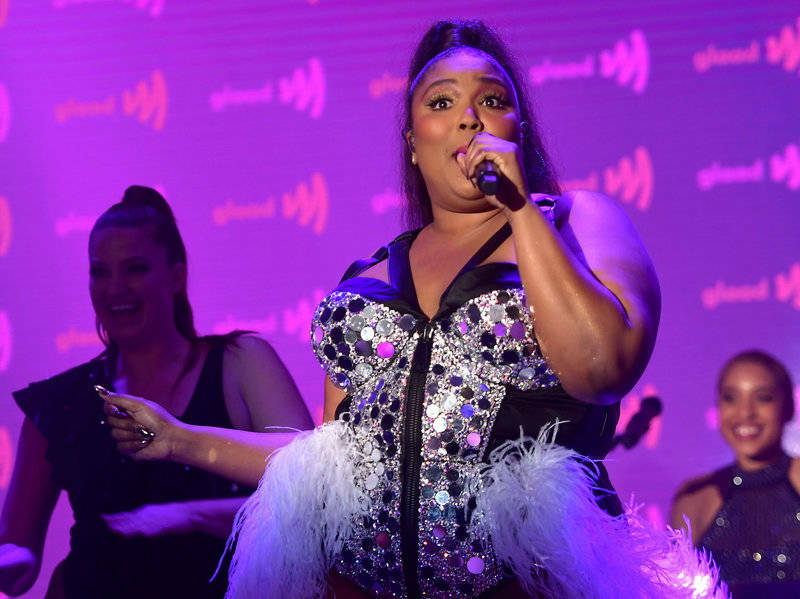 We don't know what to tell you: If the "Juice" video won't convince you to watch, maybe the promise of Lizzo twerking whilst playing the flute will.